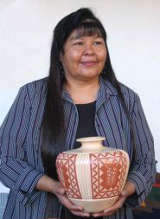 Alvina Yepa was born into the Sun Clan at Jemez Pueblo on August 4, 1954. 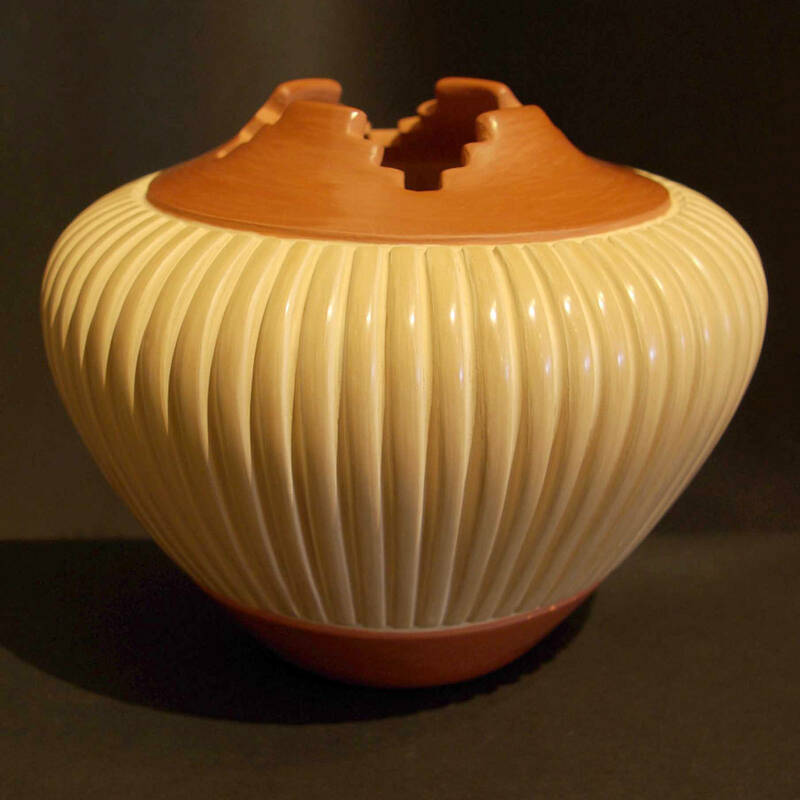 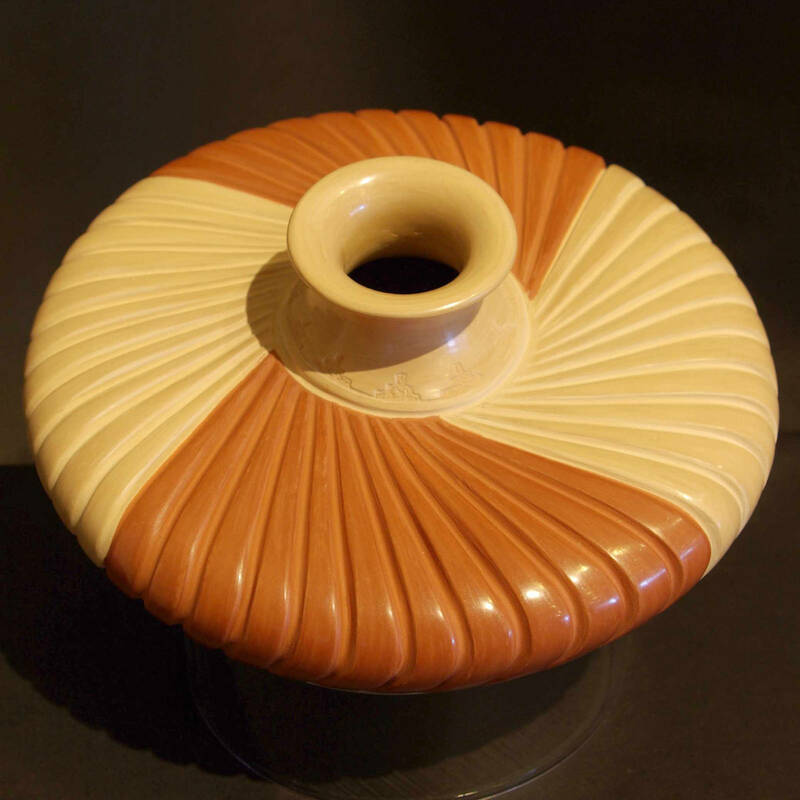 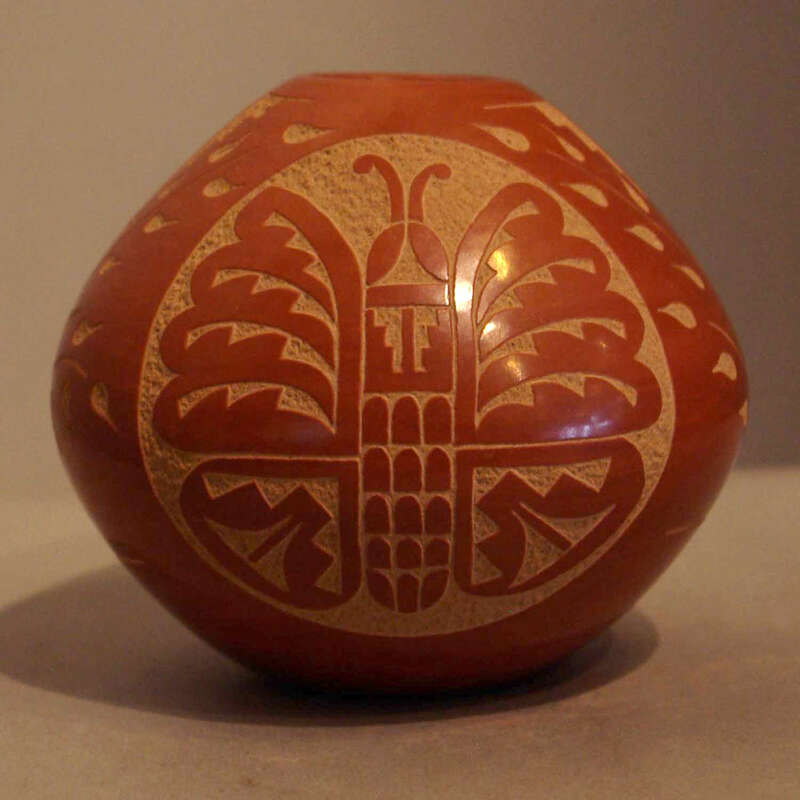 She began painting and polishing pottery for her mother, Felipita Nonche Yepa, when she was eight years old. 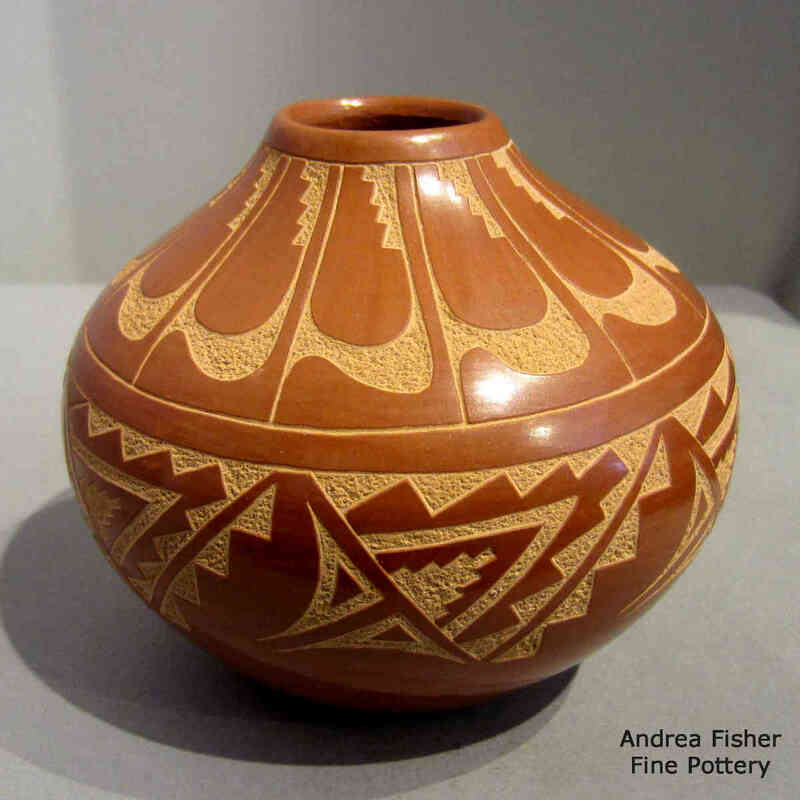 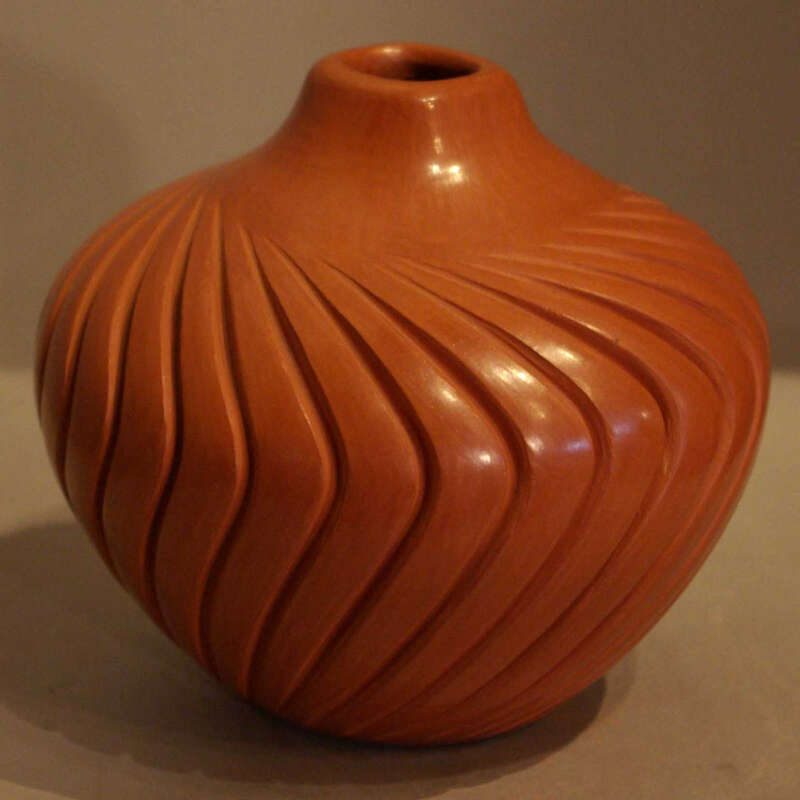 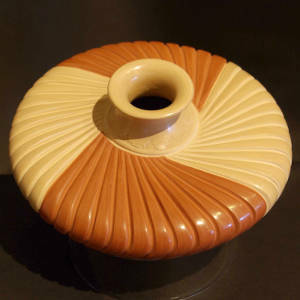 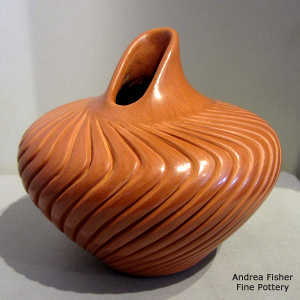 She's been producing pottery on her own since the 1980's and won First Place and Best of Division for her sgraffito pottery at the 1987 Santa Fe Indian Market.